Untitled ["The clear bead at the center changes everything"] by Jalal ad-Din Muhammad Rumi. 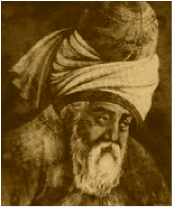 Text as published in Rumi: The Book of Love (HarperCollins, 2003), translated from the original Persian by Coleman Barks. 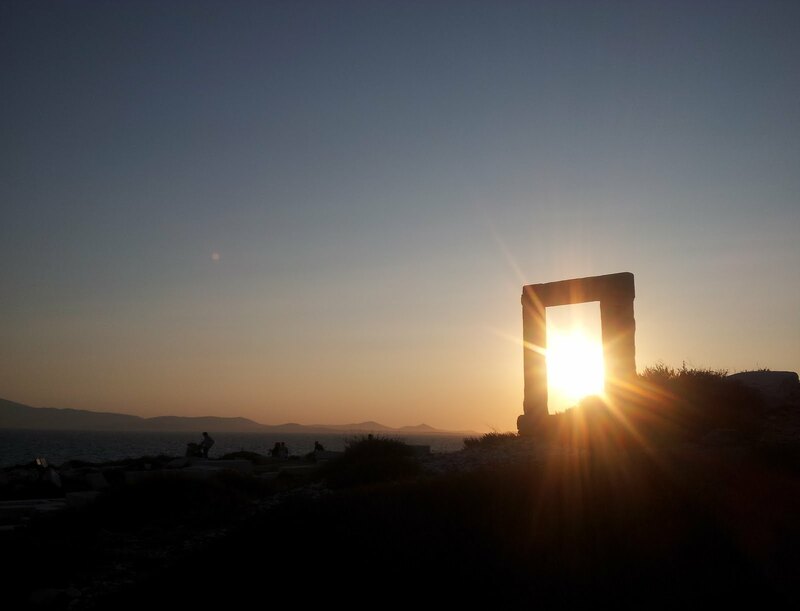 Art credit: "The marble door that leads to nowhere," photograph taken in Naxos, Greece, by the unnamed blogger at legless birds. Curator's note: Only seven days left until the New Year and the conclusion of A Year of Being Here. Please be sure to complete my survey regarding a possible anthology of mindfulness poetry.